How to buy music rights? Do you want to acquire the rights to a song or musical piece? We explain you how to do it. Do you need to purchase a license to use a song or do you want to obtain the copyrights of it? The license allows you to use that song in another form of creation such as a video, ad, radio spot, video game, movie or an app, for example. Obtaining the copyrights will allow you to get all the rights to that work. It will become your entire property and all subsequent benefits arising from it. Please note that the more popular is the song, the more expensive and harder process will be obtaining the rights or licenses. If what you need is simply background music to use in your videos, ads or products and you don’t care about them being famous, then the best option is to visit some online music marketplaces. Epidemic Sound and Envato Elements, are the two bigger ones, and you’ll find in them thousands of songs ready to use for a non-expensive monthly subscription. – If you have to use famous or well-known music, we recommend that you first visit Songfreedom and then read our article titled music for commercials, because we break down there all the necessary steps to get the proper licenses. That article will help you to understand the difference between protected music and royalty-free music and where to find each type. – On the other side, if you came here searching for music to play in your business, you will find these other articles very interesting: music for business or music for waiting rooms. This industry can be really messy if you don’t know its ins and outs, so it’s better to take your time to be well informed of all the rights and obligations involved in it. HOW TO BUY OR ACQUIRE THE RIGHTS TO A SONG? Determine if the song is under copyright or is under public domain. Identify and contact the rights owner or the artist. 1. Determine if the song is under copyright or is under public domain. For a song created in the USA, you might check this table. In 2011, Europe extended also the years for the copyright holders from 50 to 70 years for musical recordings made within the European Union, so the first step for you will be to discover where and in what year was created the song you want to purchase. It is also important to differentiate if the song that you want is the original or a cover made by someone else. If it’s a cover, you’ll have to contact the artist who made that version and/or his record company. 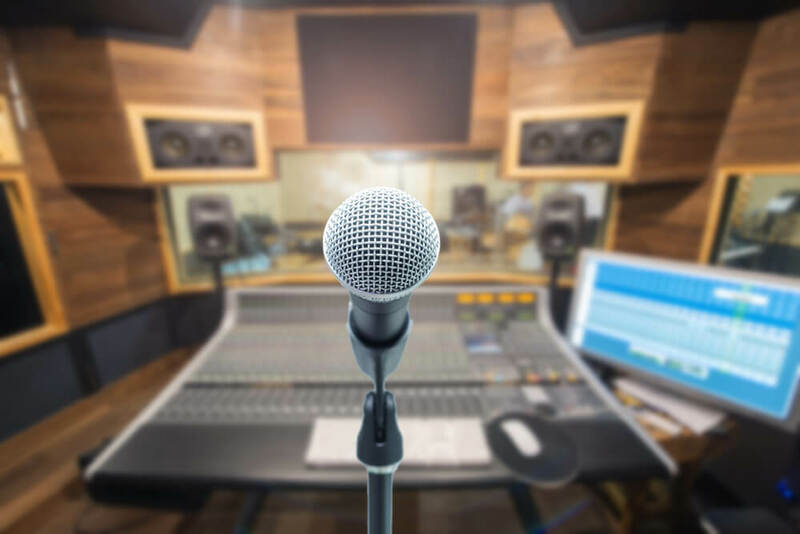 Depending on whether the band or artist are famous or not, and whether they have used a record label to record their songs, it will be more or less easy to get to talk to them. If they are indie authors eager to get more exposure, surely is going to be easy to contact them through its website, social networks or Soundcloud profile, or even sending an email or calling them on the phone. If they are famous artists, it gets trickier since the rights of their work can be distributed between the artists or owners of the songs and the record label. Get to contact them might not be so simple. If you have a physical CD or vinyl, for example, you can take a look at its cover, because there may appear all the necessary names and companies. Then you’ll have to perform a search on Google that luckily will lead to some way to contact them. Sometimes it is even necessary a further investigation, since it is possible that the copyrights have passed from hand to hand throughout the years. Here there are no references, all boils down to a full-fledged business negotiation. The owner of the rights will ask a number, you will give him another lower and so on until an agreement is reached … or not. Often artists are very attached to their creations (for them his song is “a child”) and ask exorbitant prices for them and other times, however, the artist will be happy to see how their work is recognized by others as something valuable and worth buying… and will have no problem in negotiating amicably. It is true that, based on previous experience of current and past sales of a song, you can make a rough estimate of its future economic performance, but in this scenario is worth more the good old negotiation skills that the presentation of estimated numbers. Once you reached a verbal agreement and before making the payment, it is essential to hire a good lawyer who knows the industry so you can make a written contract with the terms that have been negotiated. It has to have all possible future scenarios and obligations of all parties involved in the process. Never trust only verbal agreements, because in a later dispute you will not be able to prove anything in front of a judge or mediator. Obtaining the rights to use a particular song can be a more or less lengthy process depending on what you are looking for. If you don’t mind using any particular song, but what you’re looking for is more like a genre or type of music, the best option is to visit a marketplace like Epidemic Sound. If you need to use a well-known famous song, then it’s best to follow the steps detailed here. And, on the other hand, if you are interested in making an investment, you can do all the steps mentioned -in case you want to acquire the rights of known songs- or visit the RoyaltyExchange portal, which auctions the rights of various albums and songs for all kinds of prices. We recommend you reading also this article about how to know if a song is copyrighted to determine easily if a song is under copyrights.